Forget about the tabloid scandals, Ben Affleck is back and on fire. The time the actor spent working on his personal issues appears to have done wonders. 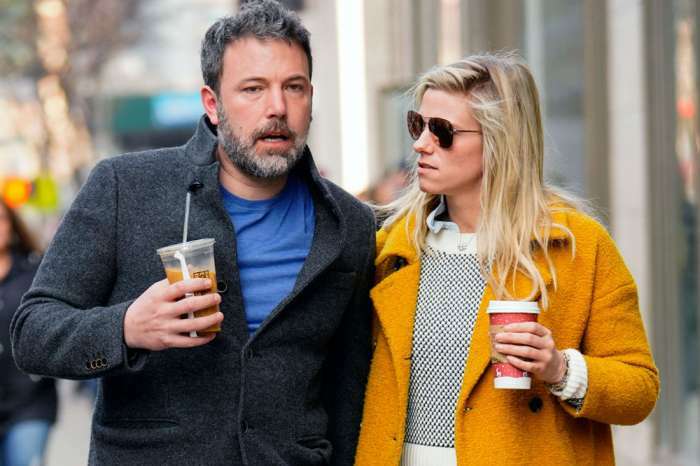 Affleck was recently spotted decked out in a blue blazer and drinking coffee in his Brentwood, California neighborhood and he had an air of confidence and happiness about him. 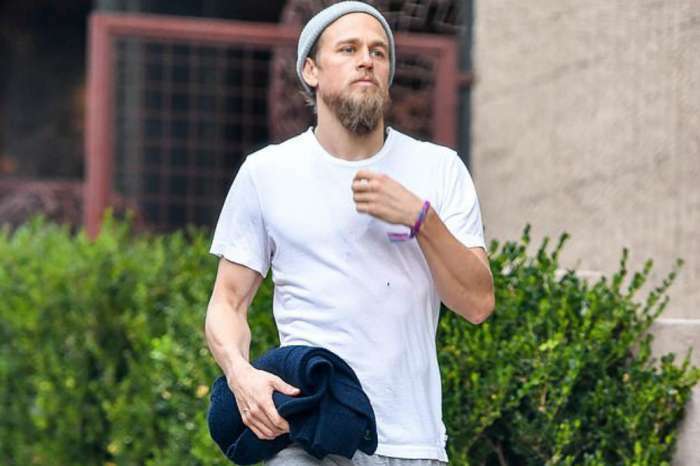 That may be attributed to the fact that his new movie Triple Frontier is getting rave reviews. In addition to Triple Frontier, Affleck has a number of projects in the works including the television series City on a Hill that is currently filming. Affleck has also completed filming two movies The Last Thing He Wanted and Torrance. Both are expected to have a 2019 release. He has an additional 18 projects in some form of development. And while people can’t stop talking about Ben Affleck right now, he says that what he enjoys doing best is coaching his son’s Little League. You can see footage of Ben Affleck playing baseball with his son Samuel below. For a while, Ben Affleck and Jennifer Garner’s marriage was the hottest thing in Hollywood. They had reached Brangelina status and many people saw them as the couple most likely to succeed. 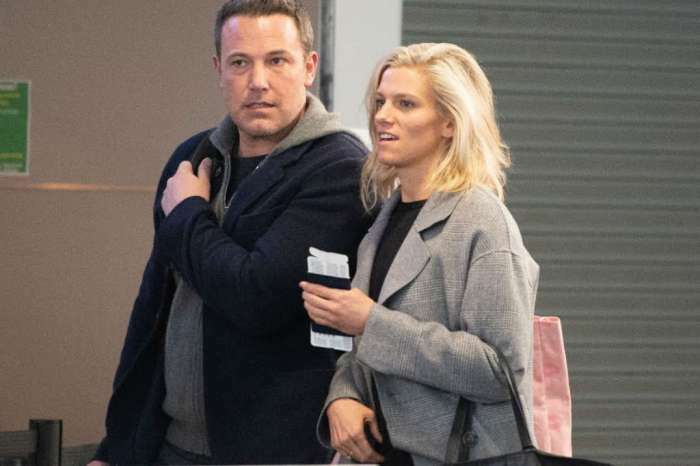 Even when it was discovered the couple had split, and media reports circulated that Ben was on a spiral downward, it was Jen who staged an intervention for him. Though the two may not be legally committed to each other through the vows of matrimony, they certainly appear to be one divorced couple that is committed to co-parenting in the healthiest environment possible. And when one isn’t making the grade, the other has been there to help. Ben Affleck is embracing sobriety and his fans support him and hope it lasts. Many have commented on how much love he exhibits for his children and that he appears much healthier and happier in his recent interviews. While appearing on the Ellen DeGeneres Show, Affleck spoke about coaching Samuel’s Little League and how it was the fulfillment of the dad’s dream. 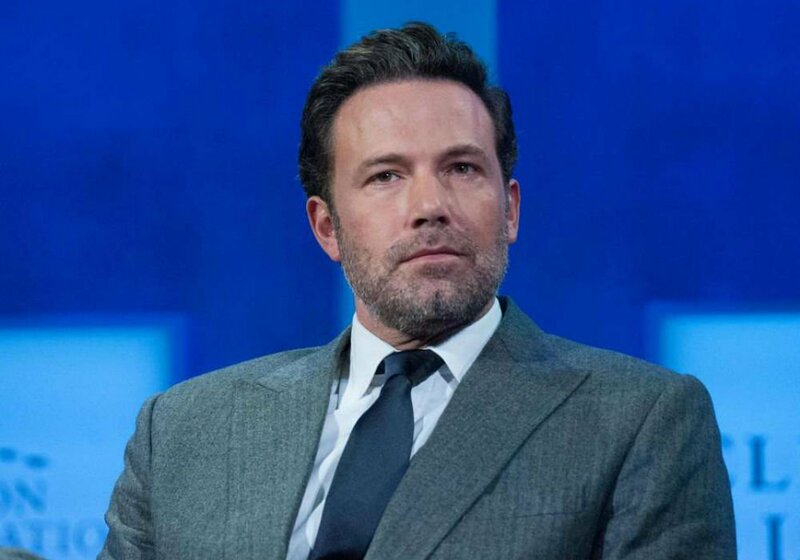 What do you think about Ben Affleck’s comeback? Have you seen Triple Frontier?